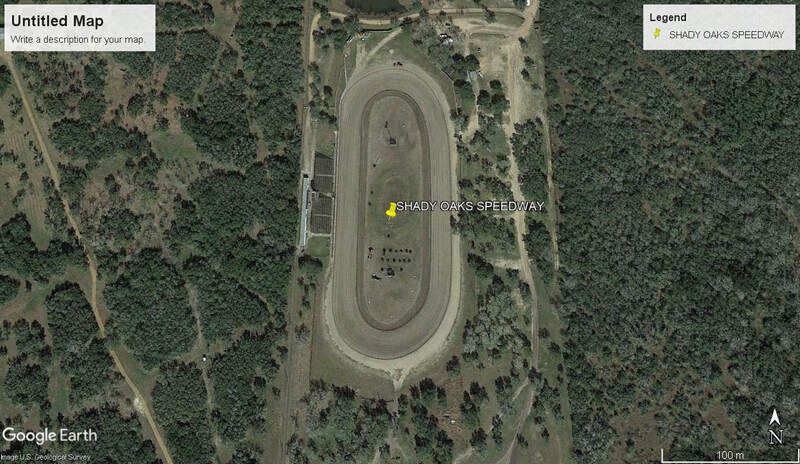 Shady Oakes Speedway first opened in 1986, as a 1/3 mile paper clip shaped track, The track did open and close on 3 occasions, the last time under the ownership of Bobby and Rosemary Stacy. 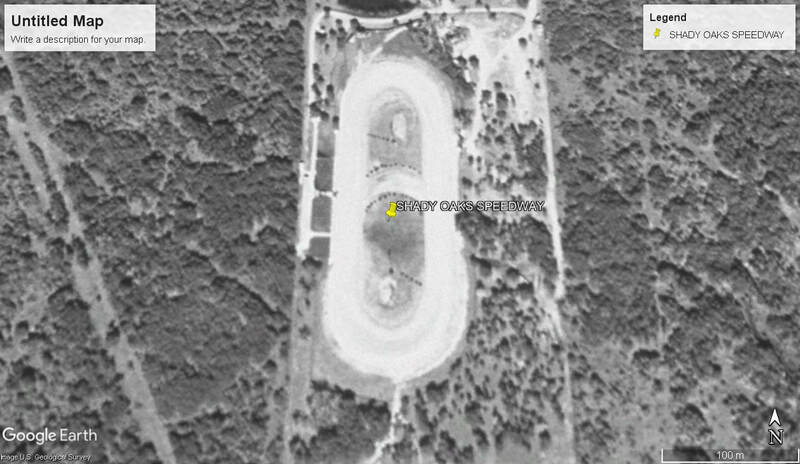 The track was a popular choice with spectators, fronting up to take in the Sprintcars, Modified's and other divisions. The owners closed the venue in 2017 and onsold the property, The track is currently being maintained in the hope it may be leased out to another promoter.